Actress and comedienne Roseanne Barr is the latest person using the so-called “Ambien defense” in order to justify her bizarre and racist behavior. On Wednesday, Barr claimed that the sleeping medication was the reason she posted a racist tweet regarding former President Barack Obama’s aide Valerie Jarrett. It was that tweet that got her popular TV sitcom cancelled. Actress and comedienne Roseanne Barr is the latest person using the so-called “Ambien defense” or “Ambien excuse” in order to justify her bizarre and racist behavior. On Wednesday, Barr claimed that the sleeping medication was the reason she posted a racist tweet regarding former President Barack Obama’s aide Valerie Jarrett. It was that tweet that got her popular TV sitcom cancelled. She later deleted that tweet and issued an apology but the damage has already been done. Another person who has infamously used “Ambien defense” was Andrew McClay of Denver. He was arrested in 2009 for the murder of his friend. Ambien has been reported to cause some very bizarre side effects in users such as sleep walking and impaired driving. 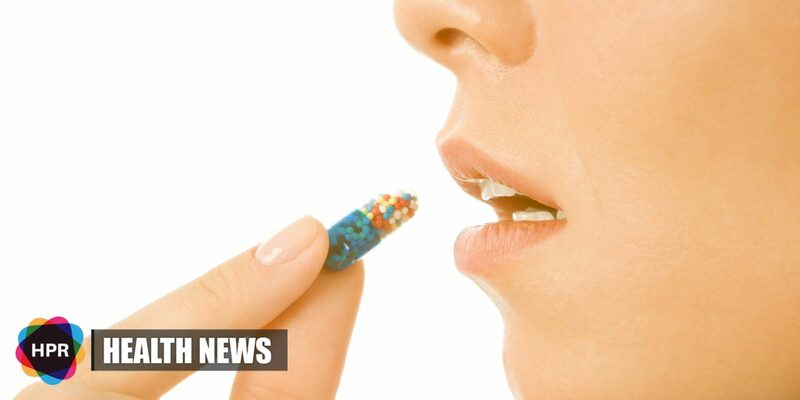 Due to these worrying reports, the US FDA has requested makers of the drug to lower doses.